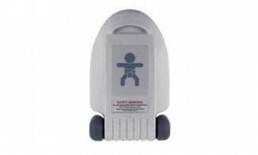 These products are usually specified for use in washrooms and toilets where the requirement for a baby changing facility is not specific to the use of the room. 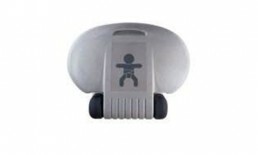 Design priorities are: overall size, ergonomics of deployment and use, coupled with rugged construction, ease of cleaning and maintenance, and wall construction. 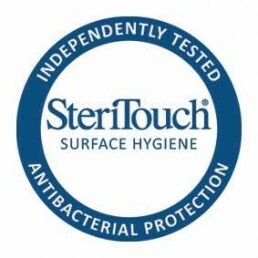 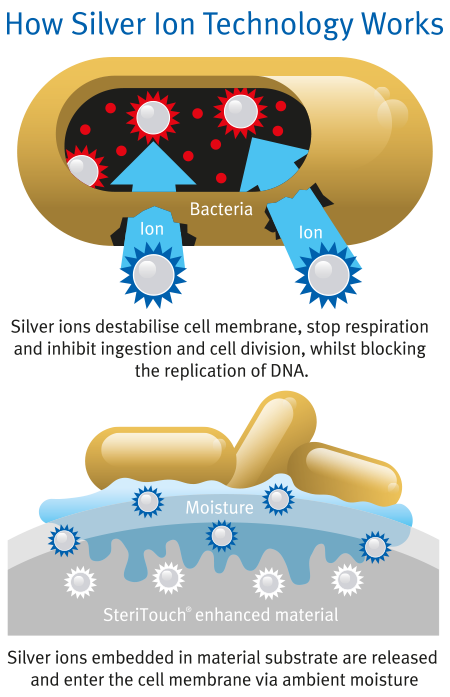 Rotational moulding combined with the Steritouch microbial surface treatment, makes the product especially effective for areas where an enhanced degree of hygiene is required.